Tracye Carter is an innovative entrepreneur, domestic lifestyle specialist, and culinary expert. 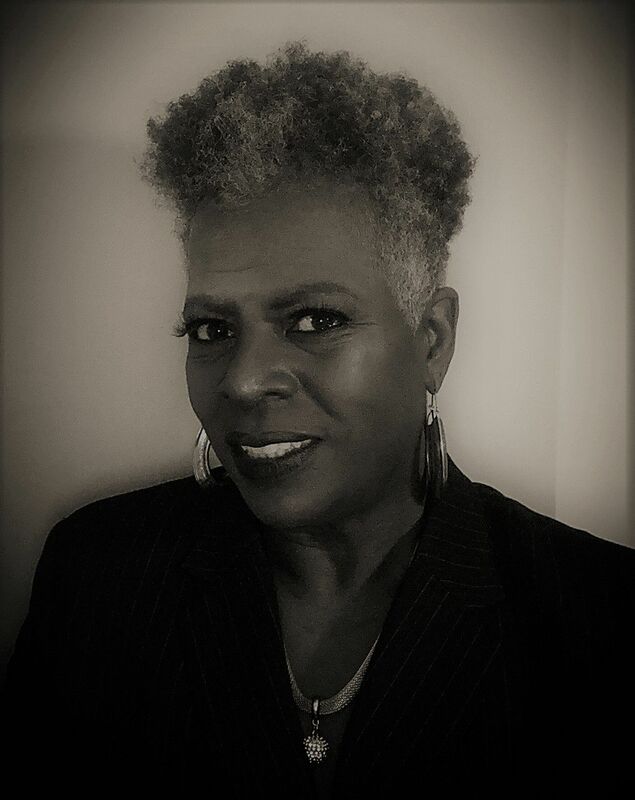 Tracye is a multi-faceted chef, owner and C.E.O of Tracye’s Carter Enterprise which embodies Tracye's Culinary Creations, LLC, Cleanique Cleaning, Inc., and Simply Elegance Life and Style. 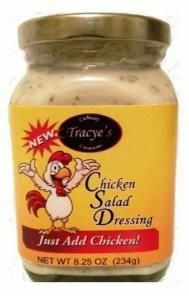 She is best known for her culinary creation, Tracye’s Chicken Salad Dressing. 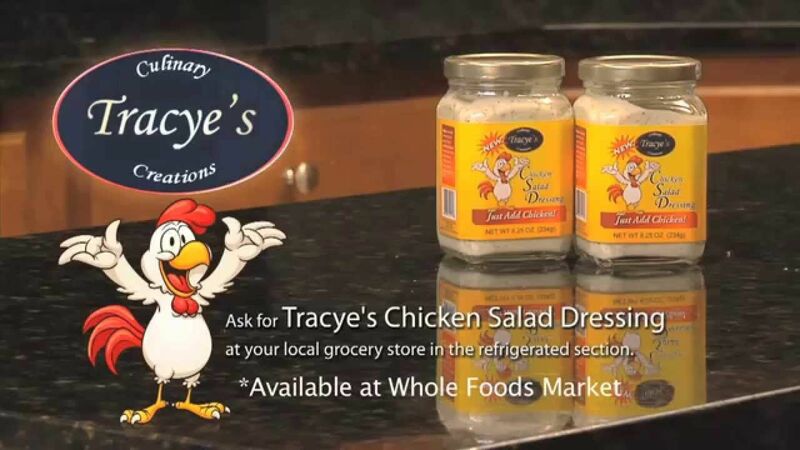 Tracye Carter has made her mark in history by creating the first Chicken Salad Dressing ever! She is not only a chef but a culinary visionary who has been artistically designing gourmet experiences for well over twenty years. Opting for the school of professional experience over formal training, Chef Tracye allowed the rigorous tastes of her clientele to instruct her in the art of cooking while skillfully learning the ever-evolving nuances of the culinary world. Tracye’s Chicken Salad Dressing eliminates the hassle that comes with making this classic salad. Simply add the Dressing to any cooked chicken, stir and serve! 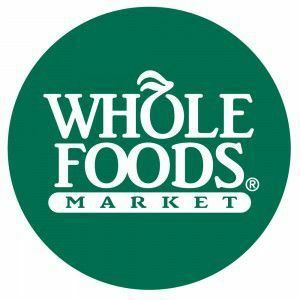 Coupled with being super delicious and easy it is free of gluten, carbs, dairy, sugar and low salt. Simply Elegance embodies life and living in a stylish manner. Tracye Carter brings a sagacity of style and simple elegance to every facet of Simply Elegance. Catering is the forerunner of Simply Elegance; whether it’s an intimate evening for two, or an extravagant affair for thousands. Simply Elegance will take care of the most intricate detail, so you won’t have to. 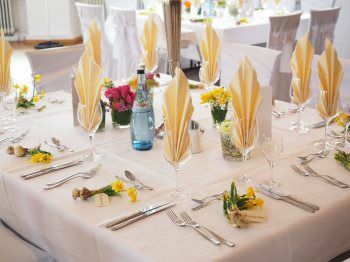 Click on the link below to explore services provided by our catering team. Take a few moments to see the specialty services we provide.